The actual meaning of opera is work in music. Latin opus later became opera. Opera is a form of performative art which combines singing, dancing and acting. Opera has two parts, text (libretto) and musical score, and is performed in proscenium, usually called opera house. Opera is a kind of musical which accompanies live music by an orchestra. It can be on serious themes, or humor, can be based on history or folk tales. Many of the opera elements such as acting, scene painting, costumes, and choreography are burrowed from theater. Music has always been a part of theatrical performances. Ancient Greek dramatists like Aeschylus, Sophocles, and Euripides used choral music and dance in their tragedies. Opera has roots in music-drama performances of ancient times. In opera, performers sing to the live music rather than speak their lines. 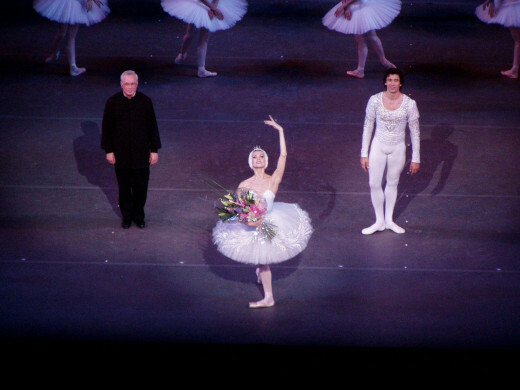 This characteristic separates opera from other dramatic performances. Originally, operas were performed in proscenium, but now they are also performed in radio and television. In some operas, music is continuous throughout the performance, such as in Richard Wagner’s (1818 – 1883) opera, while in others, it is broken up by dialogue. Some of the composers have written their own libretto, while some have worked in tandem with others. 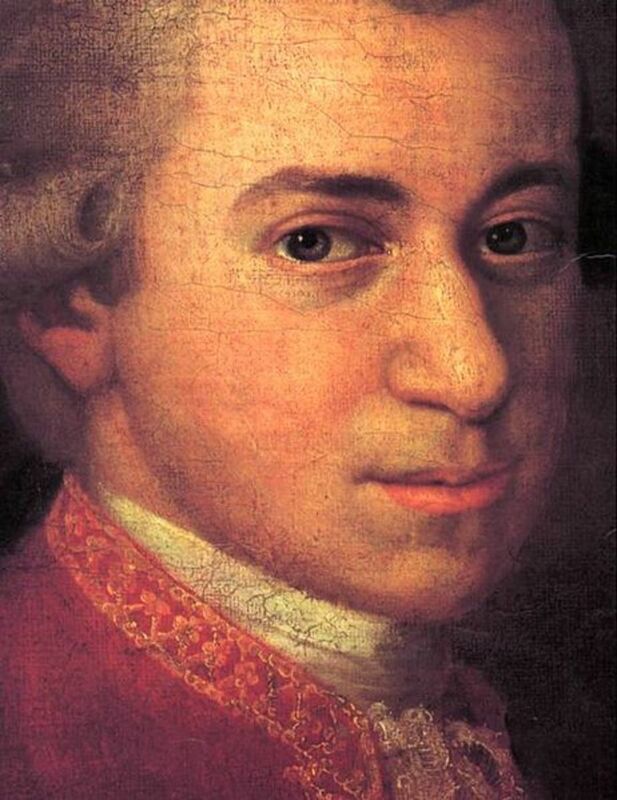 Richard Wagner wrote his own libretto whereas Wolfgang Amadeus Mozart (1756-1791) worked with Lorenzo Da Ponte. 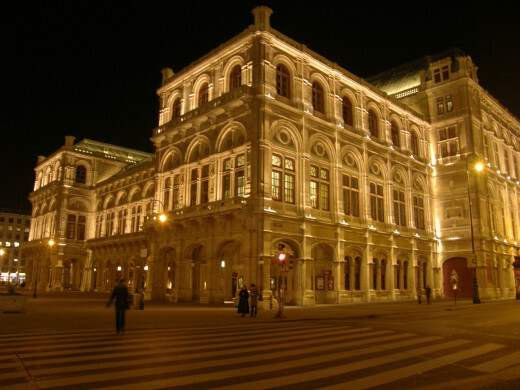 Vienna State Opera is a world famous opera house in Austria, which has showcased performances from the music maestros such as Richard Wagner, Wolfgang Amadeus Mozart, and Richard Strauss. It was built in 1869 and was renovated in 1955 after being destroyed during the Second World War. In the late 16th century, a distinct from of performative art evolved in Italy, what is now known as opera. 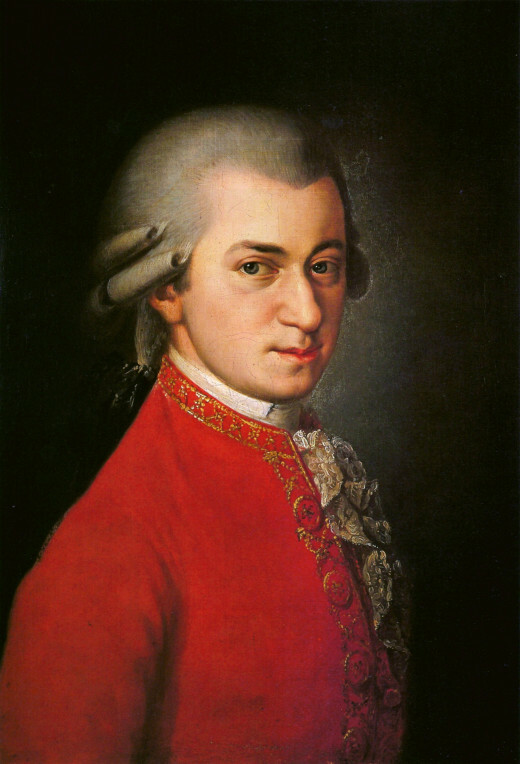 Later this art form, which evolved from Western classical music, spread to Germany, France, and Britain. However, Italian opera dominated Europe until 18th century. Opera evolved in the court of the royals but spread to the public very soon. 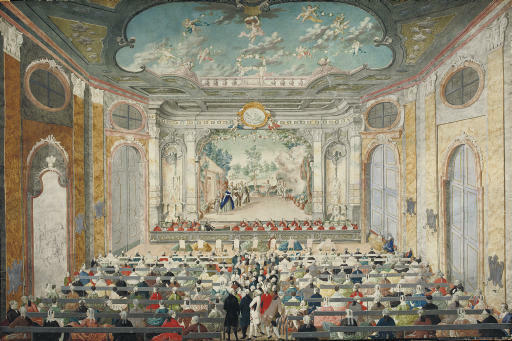 By mid 17th century, operas were already being performed for the public. The dominant themes in the early operas were comedy blended with tragedy. The earliest opera was written by Jacopo Peri in 1597, who composed Dafne as a revival of classical Greek drama. Dafne did not survive, however, opera compositions by Peri and Euridice, belonging to 17th century are earliest opera compositions to have survived. L'Orfeo by Claudio Monteverdi, which was composed in 1607, is the earliest opera composition still performed today. The 19th century is remembered as the golden age of opera, German composter Wagner and Italian Verdi dominated this period. The 20th century was a period of experimentations on opera form. Surrealism, Neoclassicism, and Minimalism were brought to opera in the 20th century. After attracting all kinds of people for almost 5 centuries, today, opera sees a small audience, mostly old people. According to Metropolitan Opera Association, average age of audience for its show is 60 years, which is also a similar case for many world famous operas. Opera companies offer student discounts, and happy hour events to attract young audience. In order to cut production cost and boost income, opera companies have limited their orchestra size. They also hire star singers to lure audience. Some have found a new way out by recording performances and selling DVDs, and live broadcasting on radio, television and movie theaters. In the 21st century, opera companies around the world depend on state funding and donations. Many opera composers have written libretto (text for opera) based on William Shakespeare’s drama. The Fairy Queen (1692) by Henry Purcell is considered the first Shakespearean opera, which was based on A Midsummer Night's Dream. During the period of 17th through 20th century, many of Shakespeare’s dramas were adapted for opera performances. Since 1945, Shakespeare’s works have inspired 200 plus operas. The Royal Opera House, sometimes referred as Covent Garden is a proscenium theatre in Covent Garden, City of Westminster, London. Royal Opera House was constructed in 1732 and over the years it went through massive renovations. The Royal Opera House can accommodate 2,256 people at a time. Comic opera or light opera are the musicals with humor element and happy endings. Comic opera usually contains spoken dialogue. 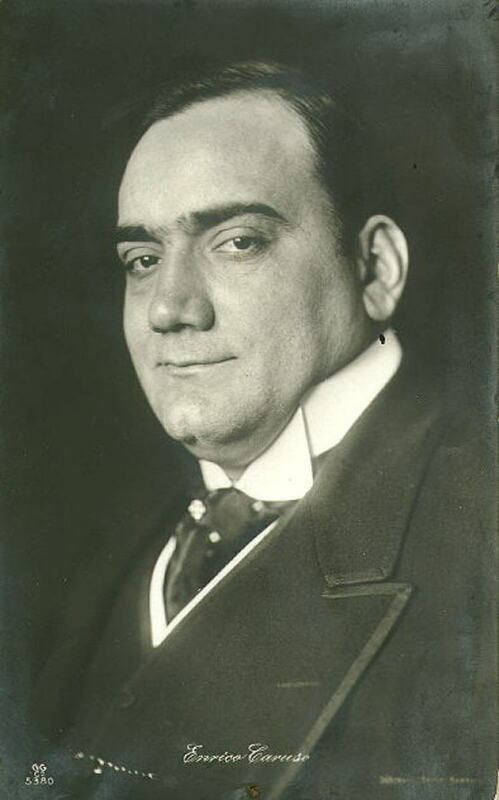 There are different types of comic opera such as Italian opera buffa, German Singspiel, English ballad opera, and Spanish tonadilla and zarzuela. Opera Buffa is Italian comic opera developed in the 18th century from performances showcased during the interludes of serious operas. 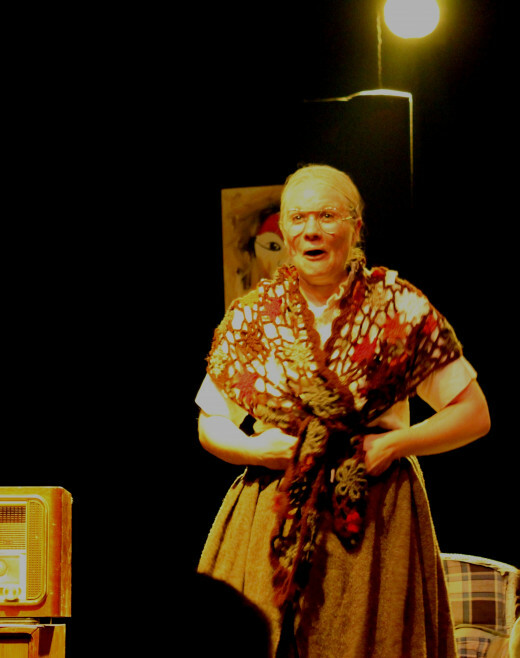 Opera Buffa is a musical comedy where characters sing rather than speak dialogues. Ballad opera, English version of comic opera, was developed in the 18th century. 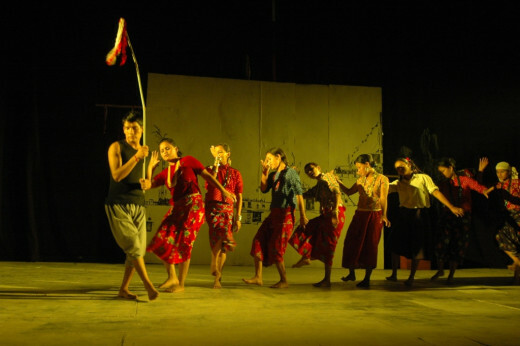 Ballad opera contain songs and spoken dialogues, with highly melodramatic plots. 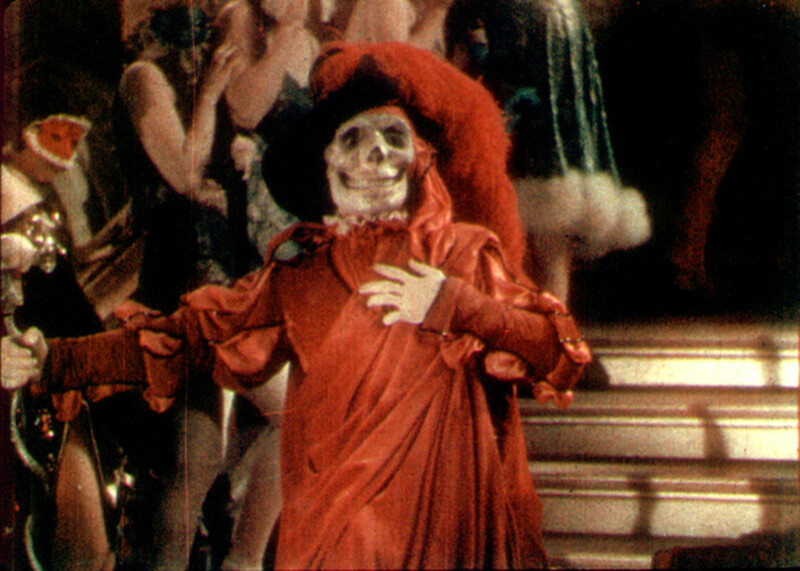 Satire, humor, farce are the general themes in Ballad Opera. Opera-comique originated in France, in the early 18th century, and was developed from farcical shows, and Italian comic opera. 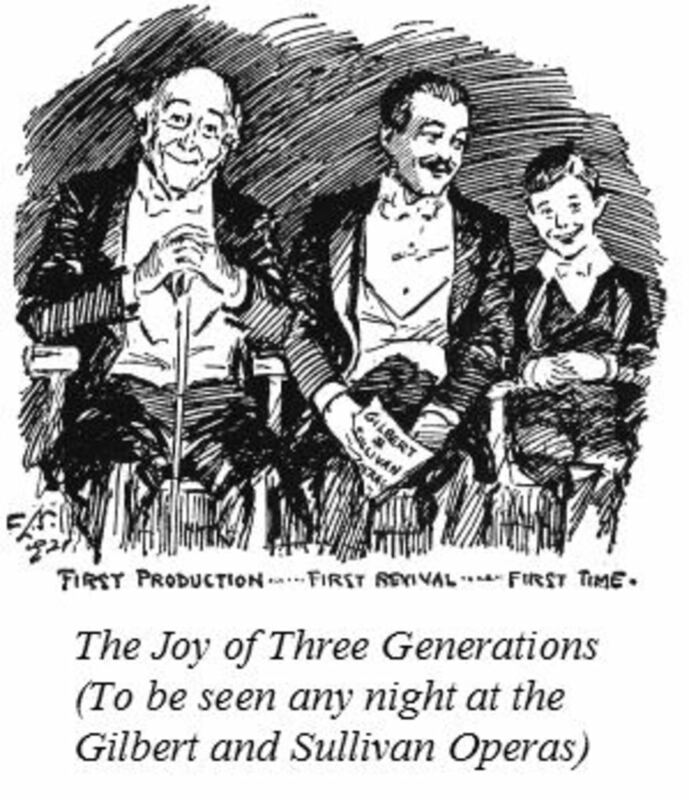 In the beginning, Opera-comique was satirical musical comedy, but later developed into serious musical theatrical show. The characters in Opera-comique speak dialogues rather than sing. Opera seria is Italian opera on serious themes. It is also referred as Neapolitan opera because most of the composers of opera seria were based in Naples. Opera seria dominated Europe in the 18th century. Opera seria were highly embellished performances by well trained singers and performers. Sydney Opera House located at Sydney Harbour, in New South Wales, is Australia’s landmark site. It is also a UNESCO World Heritage site, and one of the most photographed buildings in the world. It was designed in 1957 by Danish architect Jorn Utzon. 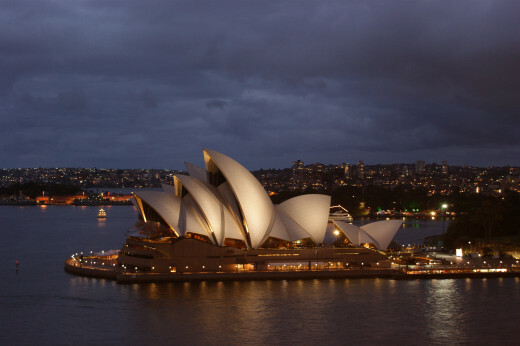 Sydney Opera House was opened for the public in 1973. Peking opera, or Beijing opera in modern rendition, is a form of Chinese opera which originated in 1790. Chinese opera has roots in ancient song and dance form, and draws inference from folk tales, legends and myths. Peking opera, called Jingxi in Mandarin Chinese, is one of the 300 opera forms in China. 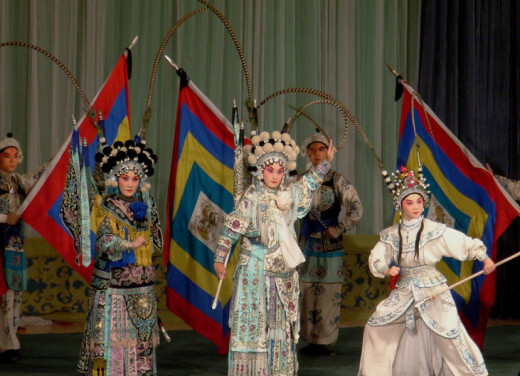 Chinese opera uses song, dance, lavish costumes, acrobatics and martial art, and is quite different from western opera. Chinese opera is at least nine hundred years old. In the early 1950s dramatic TV series in the United States were sponsored by manufacturers of soaps. Hence such TV shows were called soap operas. Melodrama, lazy storytelling, continuous story are some of the elements of soap operas. The roots of soap operas can be traced to the dramatic radio broadcasts in the early 1930s in the United States. The early soap operas were about a middle class family and their everyday problems, mostly romantic and marital problems, and were mostly set indoors. Later soap operas presented issues such as abortion, drug, domestic violence etc. Today soap operas are very popular with women, especially housewives, and showcased in every country. 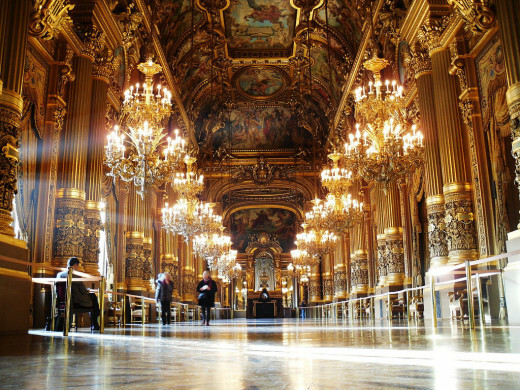 Paris Opera, what is now known as National Academy of Music, is one of the world’s famous opera companies. Louis XIV had given grants for the establishment of Paris opera in 1669. The 17th, 18th and 19th centuries were marked with a grand success in the history of Paris opera, which shaped the development of French opera. Metropolitan Opera Association is a world famous opera company based in New York City, United States. It performed first time in 1883. Metropolitan Opera Association has showcased performances by outstanding artists around the world, mainly from Europe. It was moved to the Lincoln Center for the Performing Arts, New York City, in 1966. Hi Nithya, opera, indeed is a wonderful art. Thanks for your comment. 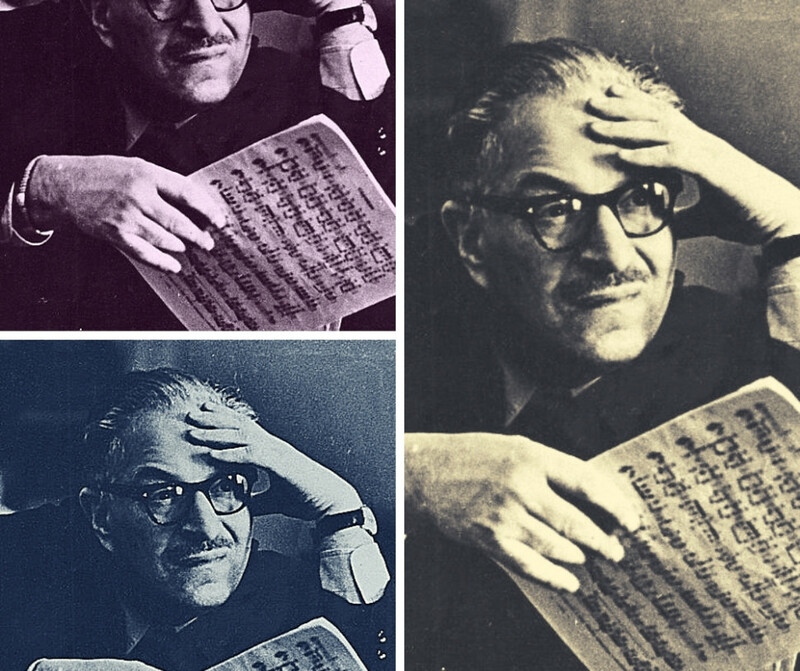 Interesting read and a musical journey through wonderful Opera's. Great hub. Voted up. thanks for taking time and comment. My favorite opera is Ballad Opera.. I love Ballet anyway.. thank you for all the great information here..
@always exploring, yes classically trained opera singers are hard to understand. But I do agree opera is a beautiful art. Thanks for your comment. @Rajan, thanks for being here. @teaches, my experience of western opera is all based on TV viewing. Thanks for your comment. It has been some time since I have attended an opera. I see it once in a while on TV. Thanks for the history, quite interesting to know. I didn't know that there were "types" of opera. Great write up and voted up! 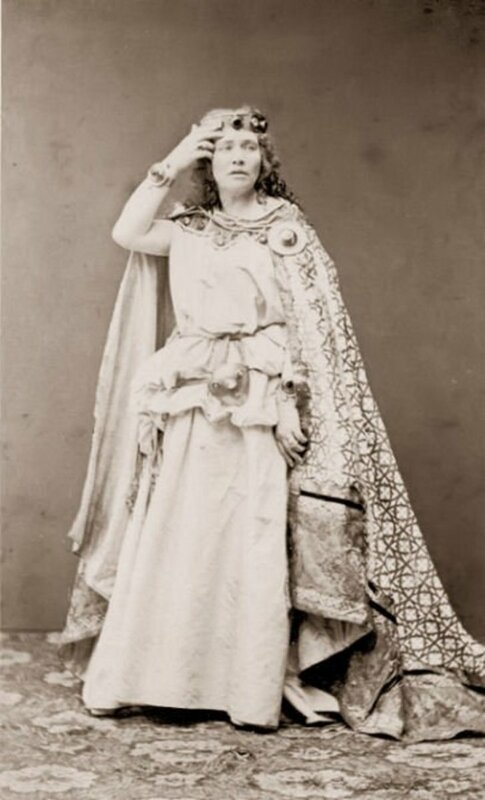 Vinaya very interesting to read about the history of operas and the types of operas. Great research and well written. I absolutely love opera but can't understand a word, still it brings me to tears. I have all of the beautiful operatic songs on CD'S and when i listen i usually meditate afterward. Your hub is very well researched. Thank you. You always seem to bring the beauty around the world into focus. I like that. Thank you Vinaya..Cheers. @Faith Reaper, I have not watched western opera on stage, and I don't watch soap opera. I agree there can be no comparison between soaps and the operas. Thanks for reading and commenting. @Break of Dawn, though most of the time I don't understand lyrics, even if it is in English, I love watching opera on DVDs. Thanks for being here. @Billy, I love musical that are frequently performed in Kathmandu, and I will love to watch opera in some of the world famous opera houses. @Lovedoc, I agree opera music is very soothing. @Daisy, recently my Nepali friend, who has now become Australian, was in Kathmandu. He also explained me how he felt when he was inside Sydney Opera House. Thanks for sharing your experience. Well done and good to see the great variety. I am related to a well-known opera singer of the 1920s, Geraldine Farrar, who made the roles of Carmen and Madame Butterfly famous. She sang with Caruso.After she was opera star, she did commentary on the radio for the Metropolitan Opera. Then she did acting in movies. One of the her most famous was on Carmen, which was directed by Cecille B. DeMille, a very well-known director of the time. She had many female fans called Gerry Flappers who came to the parade done in her honor by the city of New York when she retired. 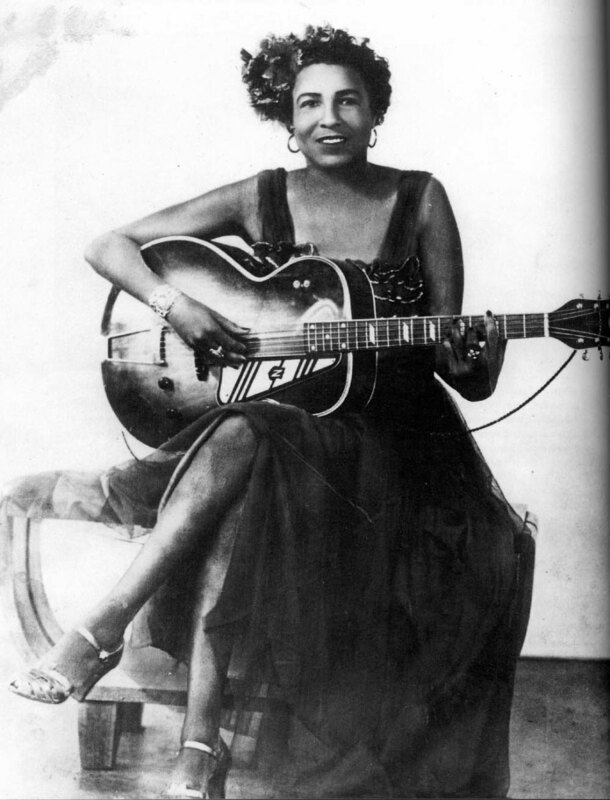 My musical ability in voice comes from her and I look the most like her of all my siblings. She certainly used both voice and acting in opera. Your article about opera is absolutely wonderful! It's obvious you spent a lot of time on the research. You covered the topic extensively. Thanks for including the Sydney Opera House. You brought back memories of my visit there several years ago. The sound in the theater is accoustically perfect. The building is beautiful, both inside and out. The interior wood is a blonde color. It's an outstanding venue. Your writing and the photographs, as well as the formating, are terrific! Great job, my friend! I love listening to opera on TV. This is a very good presentation Vinaya! Thank you for the education. Sadly, I have never attended an opera, and I need to correct that deficiency in my educational experience. Wonderful and informative hub, Vinaya! Absolutely beautiful, Vinaya! Well- researched and well-written as usual. I had no idea there were so many different types of Opera, interesting to know, for sure. Thank you for sharing this lovely hub with us. Voted up and shared! Very beautiful and informative hub on the Opera! Very interesting as to the origins of the Opera as well. I have never really been one who enjoyed watching Soap Operas, except maybe just a little when I was younger. In my eyes, there is no comparison, as the Opera is so very lovely and filled with amazing and gifted people, singing, dancing and performing in a most beautiful setting. Thank you for all the hard work and research you have put into this wonderful hub.